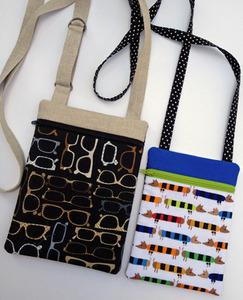 Our hipster purses are modern & trendy. 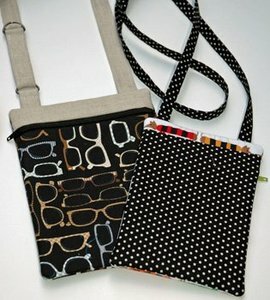 These purses are made 'in your hoop'. They're fully lined with no raw edges inside. Instructions for the adjustable strap are included. 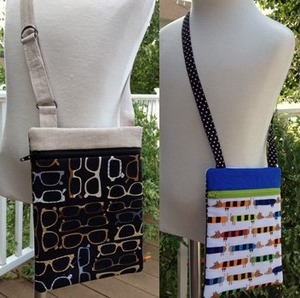 An optional pocket can be added to the back side of these purses.